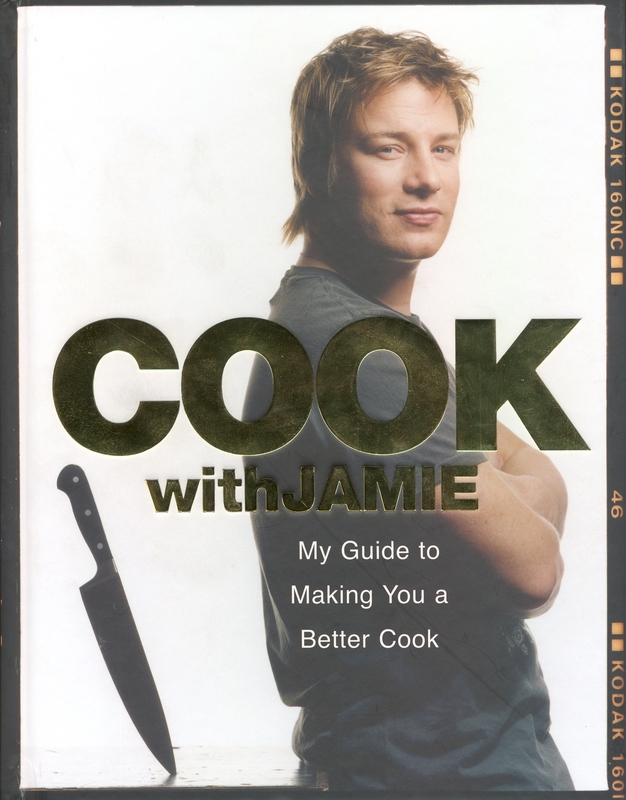 Jamie Oliver invites you to Cook With Jamie. 'I can't tell you how long I've dreamt about writing this book. It's the biggest book I've ever done, and I've really tried to make it a timeless, modern-day classic. Whether you're a student, a young couple, an established cook or a novice, I'll take you through a whole load of simple and accessible recipes that will blow the socks off your family and any guests you might have round for dinner. There's information on the equipment that I think you should have in your kitchen, advice on how to recognize and cook loads of different cuts of meat, as well as on how to get the best value and quality when you're out shopping. Cook With Jamie is the classic, bestselling cookbook by Jamie Oliver. Jamie Oliver's career started as a chef at the River Café, where he was quickly spotted by the television company that made him famous as The Naked Chef. He has since published a huge range of bestselling cookery books, including The Naked Chef, The Return of the Naked Chef, Happy Days with the Naked Chef, Jamie's Dinners, Jamie Does, Jamie's Ministry of Food, Jamie's Kitchen, Jamie at Home,Jamie's Italy, Jamie's Great Britain, Jamie's 30 Minute Meals and Jamie's 15-Minute Meals. 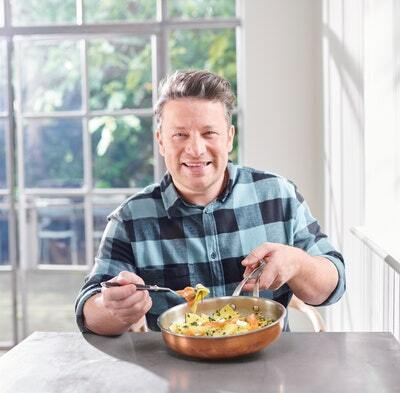 %%%Jamie Oliver invites you to Cook With Jamie. Love Cook With Jamie? Subscribe to Read More to find out about similar books.